ENCOURAGING young people from urban areas to experience rural living was the aim behind a clever initiative from Rabobank. For the past week Brisbane students had been given a taste of country life as they took part in Rabobank's Farm Experience (FX) Program. Corinda High Year 10 students spent a week with host families in Roma learning about living on the land. Head of science and agriculture at Corinda High, Stuart Halsey said not all students involved in this year's program were interested in agriculture at school. 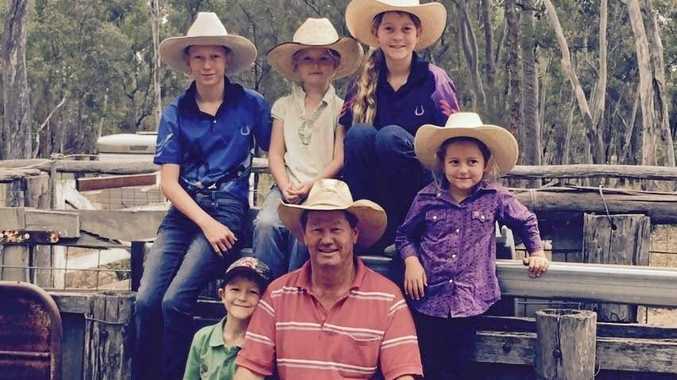 "The brief from Rabobank was that they wanted a mix of boys and girls and mix of students who had some interest in ag but also others that had no idea,” he said. 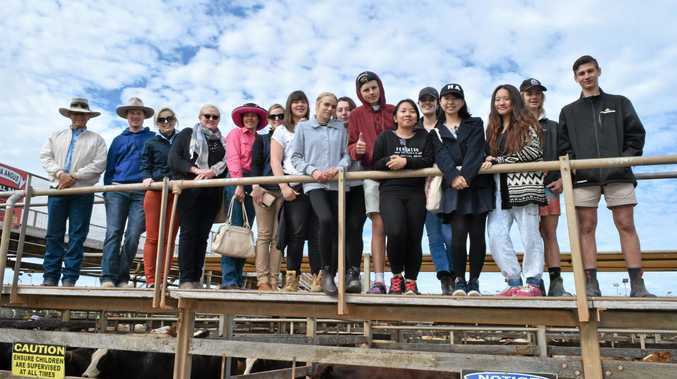 The students were able to learn all about mustering, weighing, general maintenance, welding, cleaning troughs, driving tractors and caring for farm animals. Mr Halsey believes the program to be a great initiative for students. "It's a massive eye-opener for students as they just have no idea what they are walking in to but they all gain a lot from it,” he said.